This simple Roland & M-Audio bundle deal is great for anyone wanting to get creative with their drum patterns. The plug and play package is perfect for home use and easy to pack up and take to a friends house due to it's great portability. 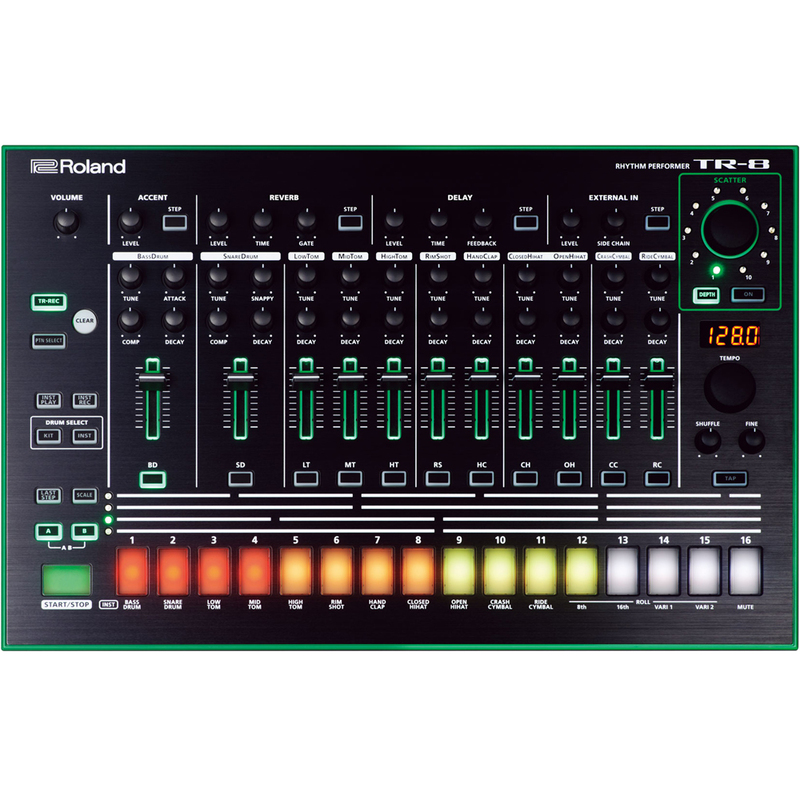 The Roland TR-8 is a performance rhythm machine that features all the authentic sounds and effects of the classic TR-808 and TR-909 rhythm machines, but with new, enhanced technology and capabilities. The TR-8 features 26 stunning kits made up of 11 instrument types, including custom dream kits that use both TR-808 and TR-909 sounds. 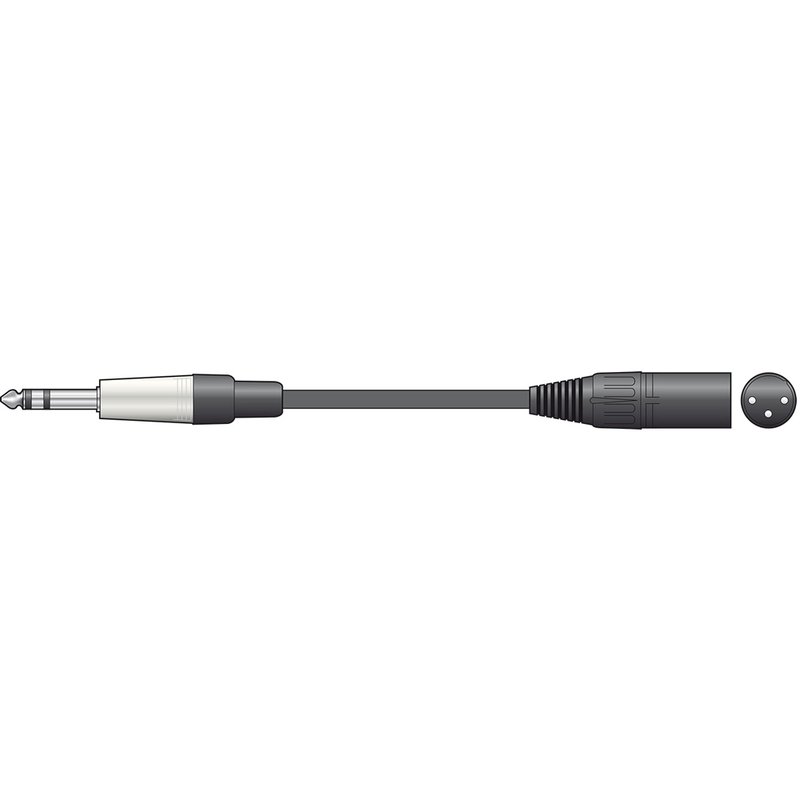 Each drum instrument features a fader. 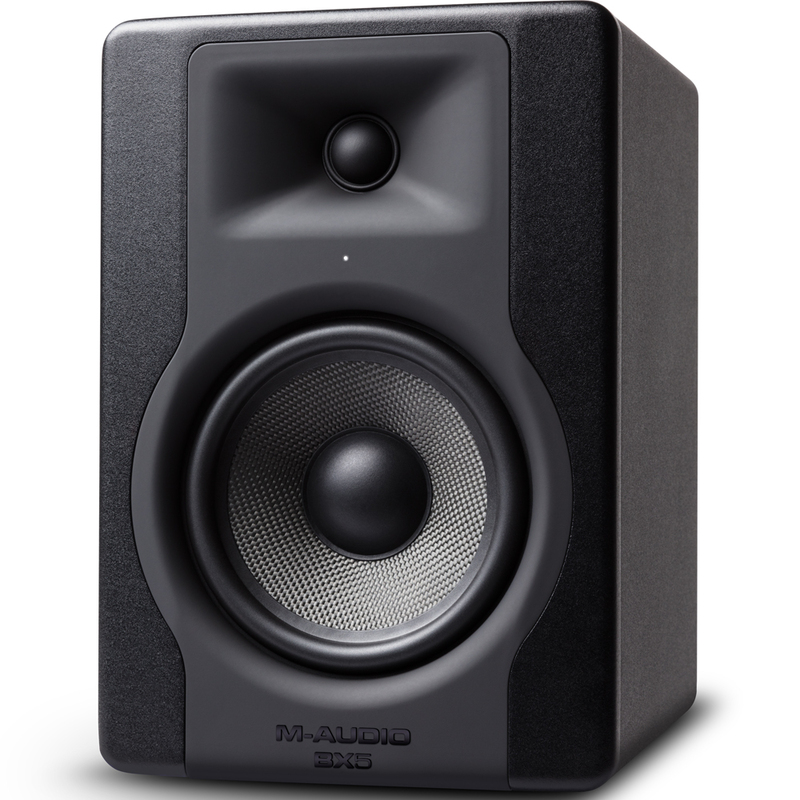 There is a Large Tempo knob with a Tap Tempo button, as well as continuous Fine and Shuffle adjustment knobs.